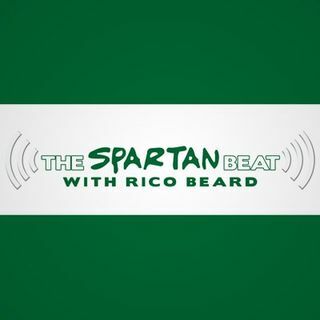 The Spartan Beat: What are your expectations for this year's Michigan State football team? does bristol send you some nice checks for being their hype man, uncle rico???...no?...unpaid?? ?